P.S. You're Lovely: Are You Green With Envy? I hope your weekend was lovely. Just wanted to share some great news with you. P.S. 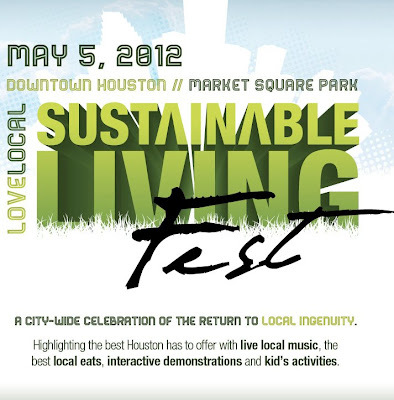 You're Lovely will be adorning the necks of 5 models this weekend at the 2012 Sustainable Living Festival in Trend Town! Local Boutiques Height's Beatniks, Hello Lucky, and Fashion Plate Lifestyle will be showcased on the runway and each and every outfit will include pearls from P.S. You're Lovely and cufflinks from P.S. 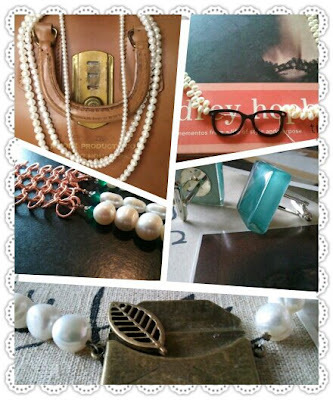 You're Handsome along with handbags and leather cuffs from Jocas Handbags. 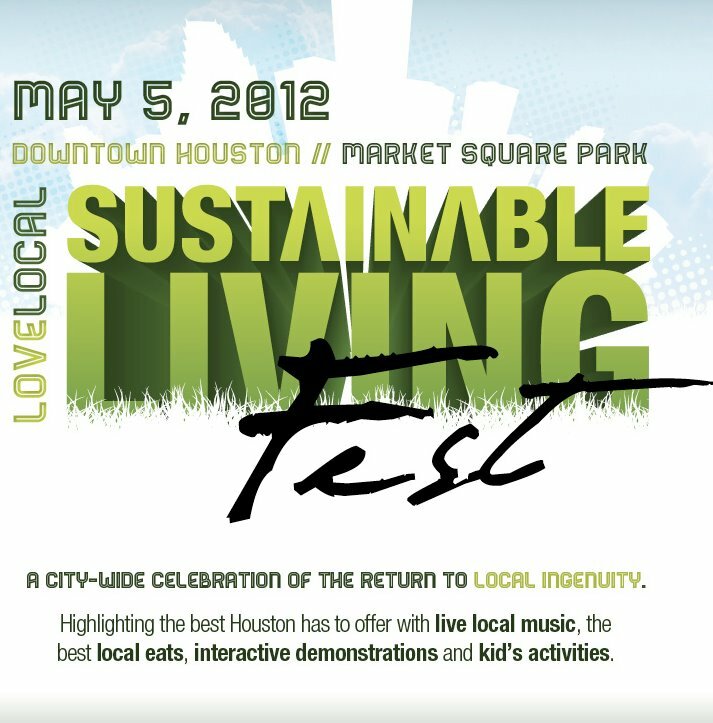 Sustainable Living Fest will take place THIS Saturday, May 5th at Market Square (301 Milam) from 12:00pm to 6:00pm. The fashion show will take place in Trend Town at 4:15pm at the Market Square Fountain. Please come out and support!